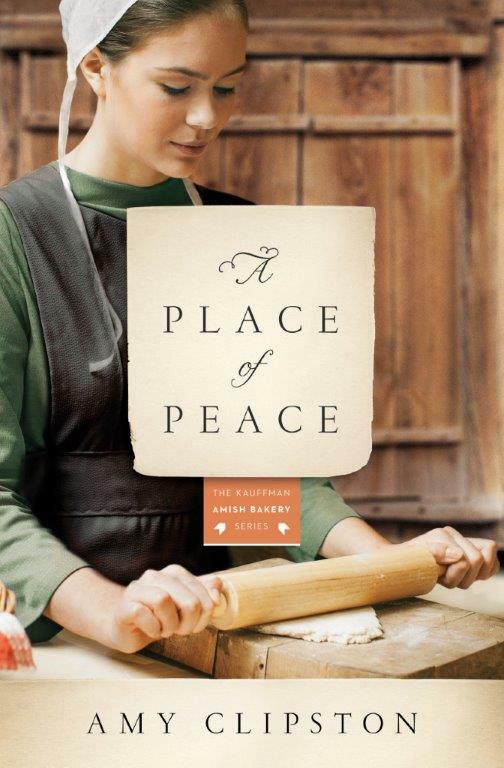 My favorite Kauffman Amish Bakery story is Book #3, A Place of Peace. In A Place of Peace, Miriam and Timothy are reunited after Miriam’s mother dies and she returns to Bird-in-Hand. Their journey toward reconciliation involves many complications, surprises, twists, and turns. The piece of the story that is particularly special to me is the subplot of Miriam’s niece who needs a liver transplant. I’m passionate about organ donation. On June 14, 2011, I donated a kidney so that my husband would receive one in exchange. My husband, Joe, had been waiting three years for a second kidney transplant. Through the paired kidney donation program, I donated a kidney to a stranger, and her husband gave one to Joe. It was truly a miracle, and now Joe has a new life free of the discomfort and burden of dialysis. Therefore, I hope A Place of Peace inspires readers to become organ donors. A Place of Peace is dedicated to my father, who passed away in October 2010. I’m thankful that he led me to my Amish research and he supported my dream of seeing my name on the cover of a book.